HT Cables are made by utilizing high review crude materials and according to cutting edge mechanical benchmarks for the need of different commercial enterprises. All these HT Power Cables are greatly refreshing and extolled among our regarded customers for their superior and gigantic life. High Tension Cable is by and large used in transmitting of electrical power and is effectively introduced as perpetual wiring among structures. Further, all these HT Cables uncommonly are produced to hold high voltages and are widely utilized as a part of a few applications like mechanical, business and private segments. 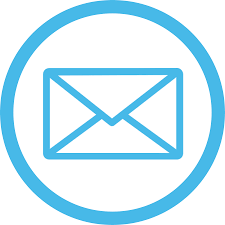 Clients can benefit our tip top scope of links at the business sector driving costs. All our scope of High Voltage Cables is very safe and is completely ideal for wide recurrence range. 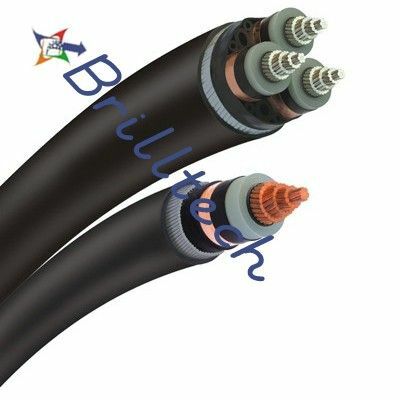 Along these lines, Brilltech is viewed as one of the trusted Manufacturers, Exporters and Suppliers of HT Cable from Uttar Pradesh (India).